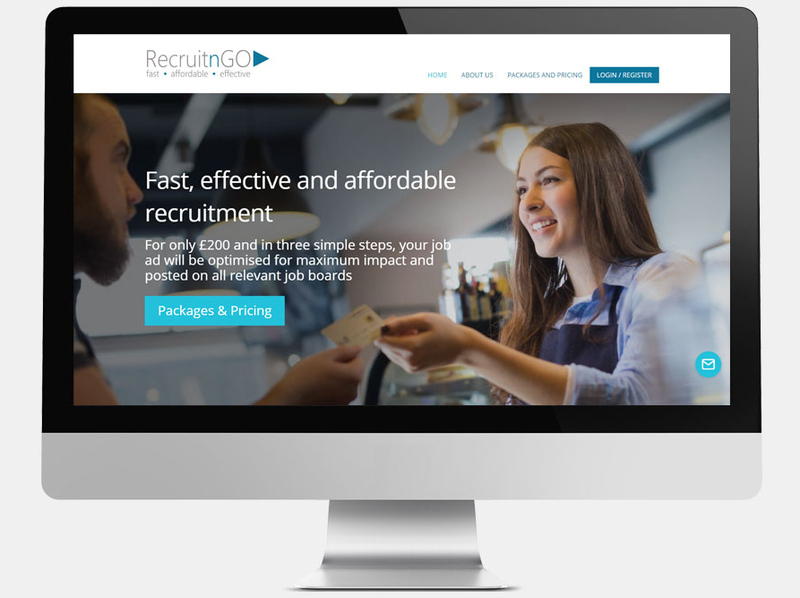 Based in Newton Abbot, Recruit 'n' Go are a fast, effective and affordable recruitment agency. 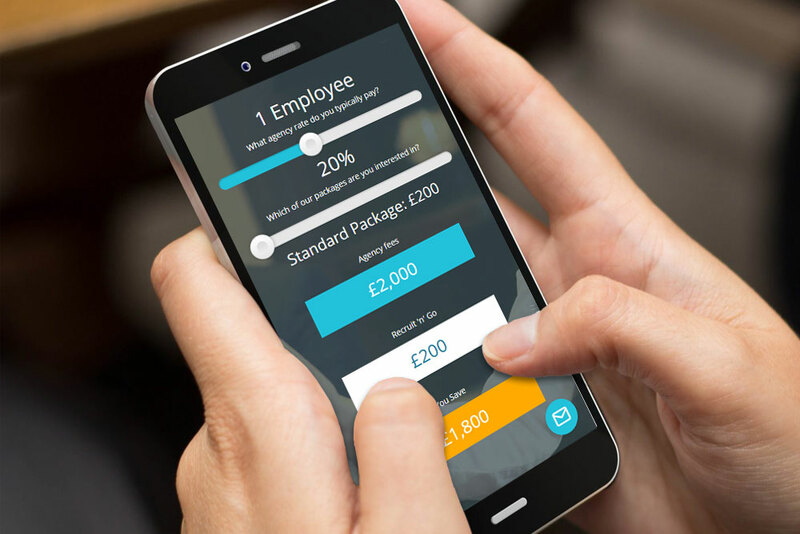 An existing client, Recruit 'n' Go returned to us to help with their latest project, a fresh recruitment services and website based on a fixed fee credit system. 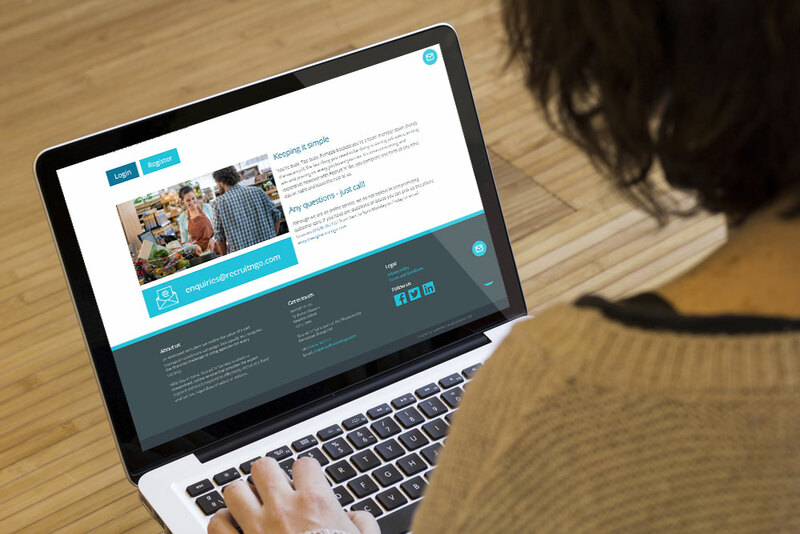 The new website had to promote the substantial savings available over other percentage based services and allow visitors to gauge costs before applying. 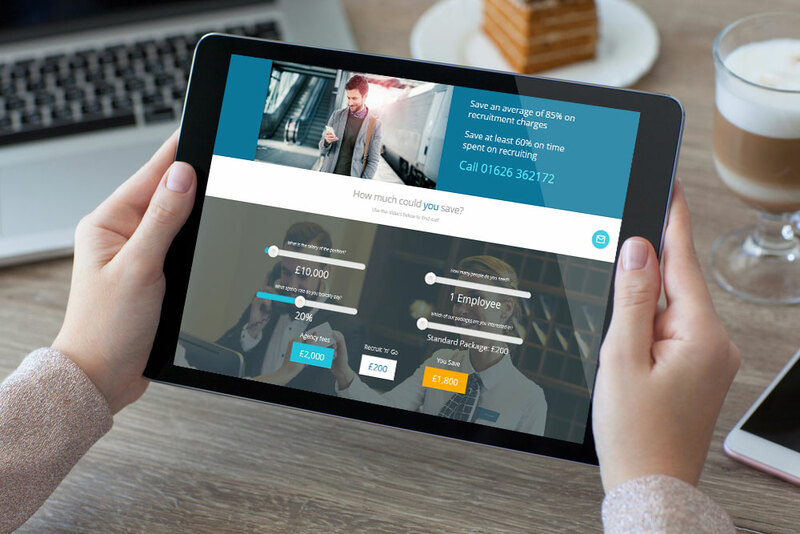 Based on the latest Drupal 8 CMS, the new site offers a clean and modern site with easy to access information and a 'custom fee calculator' allowing visitors to quickly assess likley costs for a range of 'tiered' recruitment services. The site includes a custom paypal express checkout, callback request form and a bespoke jobs viewing dashboard detailing all posted jobs, current credit statements and of course, those all important client responses.